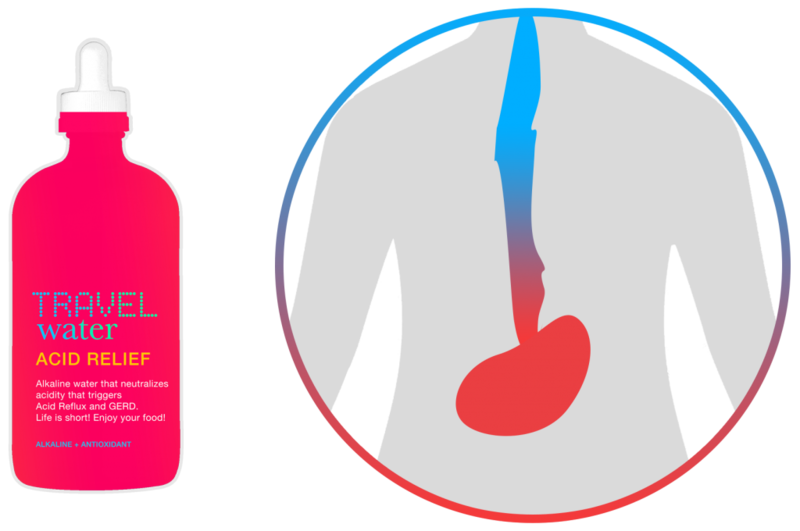 Research paper on the benefits of drinking Alkaline water to prevent and cure acid reflux. Alkaline water and health published on www.pubmed.gov, the U.S. National Library of Medicine and National Institutes of Health. These articles are reputable and found in different medical journals.